Highest and Best Use; Office, Medical, Commercial, Murietta ORP Office Research Park Commercial Zone. My KW Com'l Bkr Lou Lollio has 75 Acres listed in this area, including a 5-acre lot adjacent to the South to this listing. Costco and Vineyard Retail have broken ground at the 215 North entrance. Loma Linda and Kaiser are local. 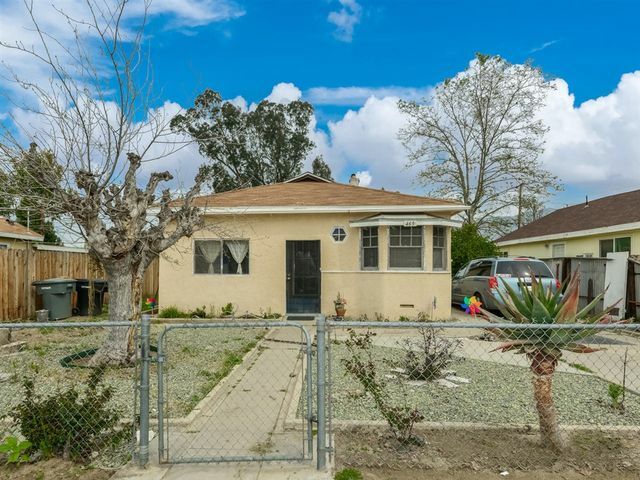 This property has an elevated double wide mobile home, and a large pole barn with tall roll up door of which conveyance is determined upon sales offer and final agreement. 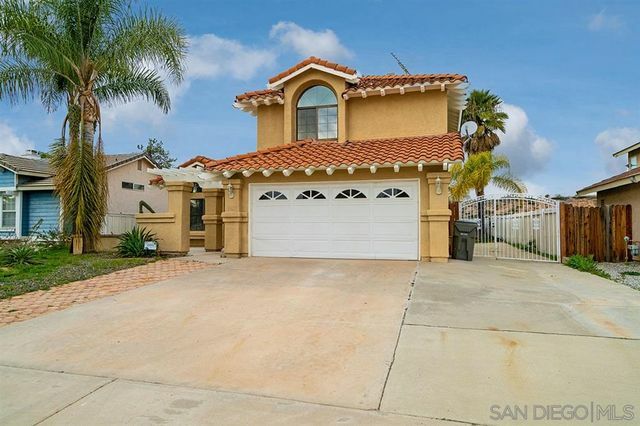 Beautifully upgraded home with high volume ceilings upon entry in a central location at Murrieta. 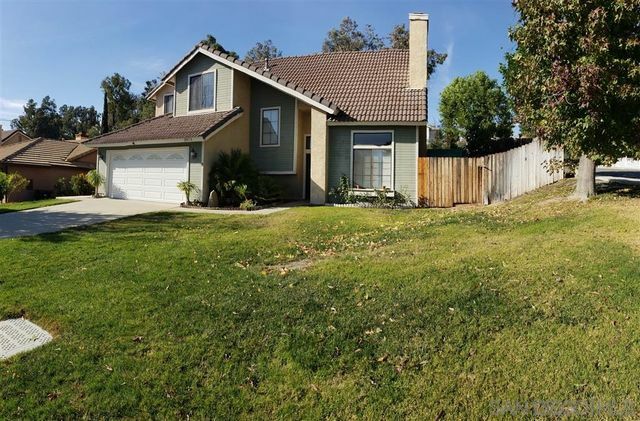 Magnificent curb appeal with a long and wide driveway - potential for RV parking! As you enter you are greeted with light and bright upgraded tile flooring and interior designer paint walls. Well-designed skylight brings this living room and formal dining room in conjunction for an entertainer's delight. 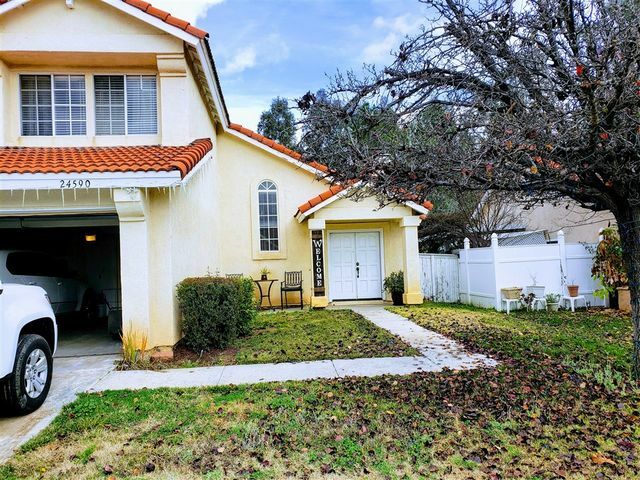 Lower taxes and no HOA fees in fabulous Alta Murrieta. Close to shopping, restaurants, highways, and more!